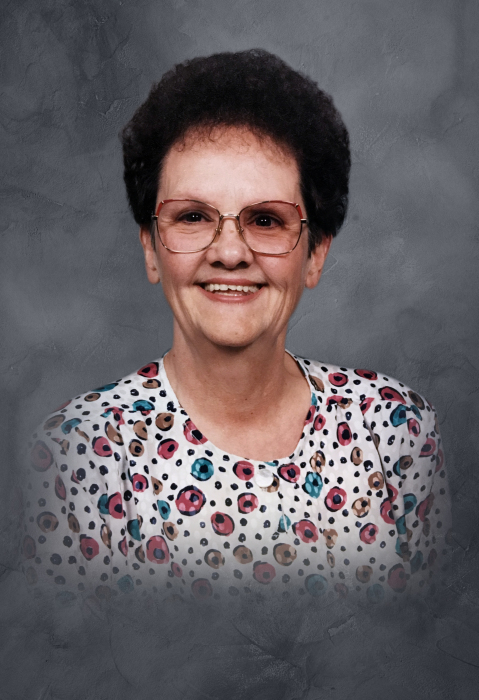 Geraldine Lafavers Smith, 85, of Calhoun died at her home on Friday, April 5, 2019, following several years of declining health. Geraldine was born in Cherokee, North Carolina on July 5, 1934. She was the daughter of the late Theodore and Viola Gladson Lafavers. Along with her parents, she was preceded in death by her husband, John Smith. Geraldine retired from The State of Georgia Vocational Rehabilitation Department where she was a secretary. Survivors include her children, Mitzi Woods, David Young, Craig Young, and Michael Young; her grandchildren and great-grandchildren. Geraldine’s family will receive friends on Monday, April 8, 2019 from 1:00 until 7:00 p.m. A private burial will be held at Haven of Rest Memorial Park.